Here is a list available accessories and replacement parts. These are sold separately for use with PowerSPOT products. 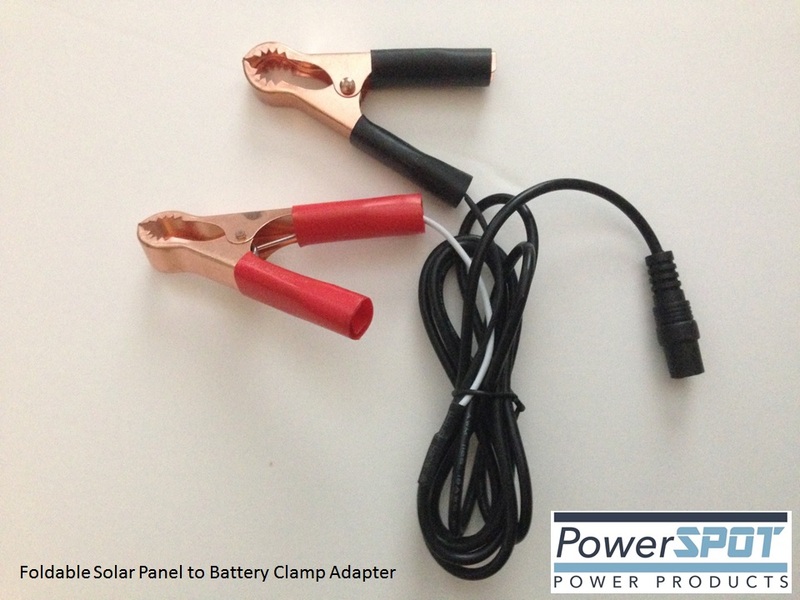 PowerSPOT Solar Panel Clamps (recharge your automotive batteries) – $15.00ea. 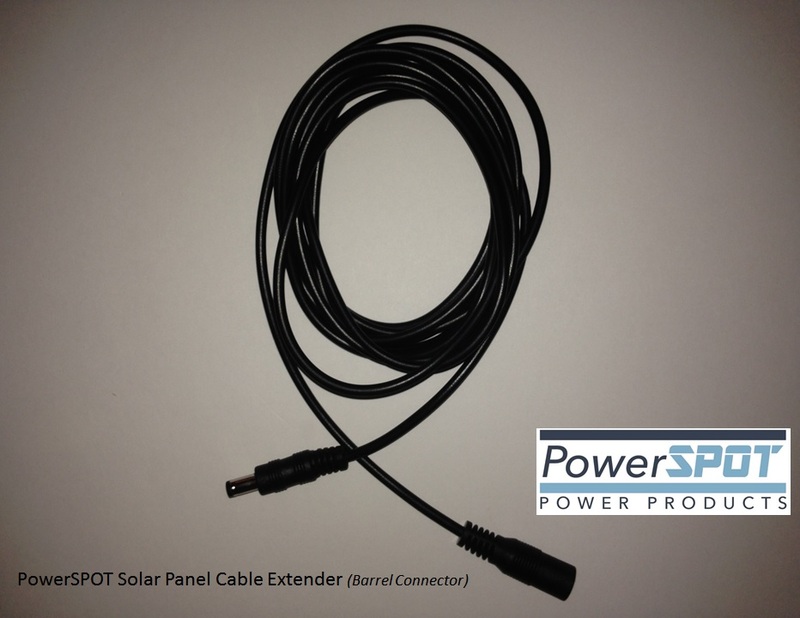 PowerSPOT Solar Panel Cable Extension (sold in 10 feet sections) – $12.50 ea. 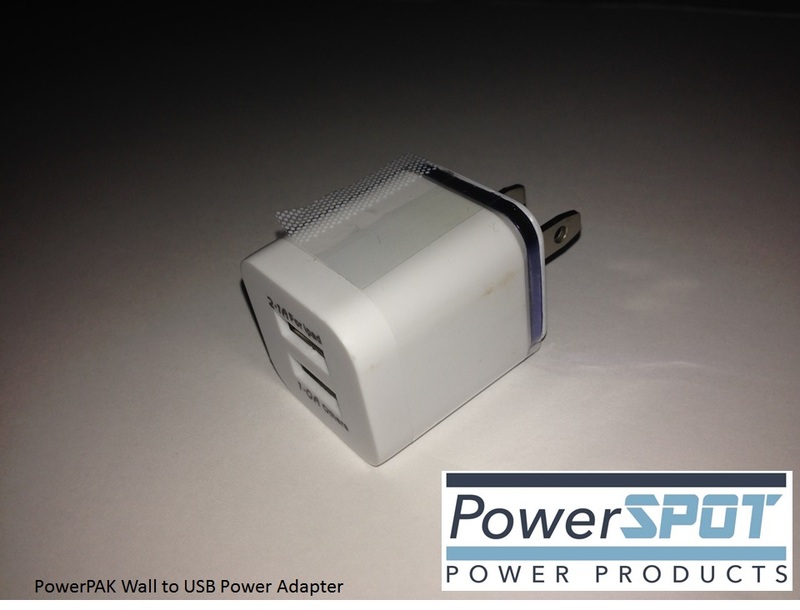 PowerPAK Wall to USB power adapter. – $5.75 ea.